If There Ever Was A Music Video That Shows A Artist who represents where he is from Then The Spartanburg South Carolina Artist Jimmy Lee ft. Zy White Visual for "ZONE 8" Is Just That!!! . 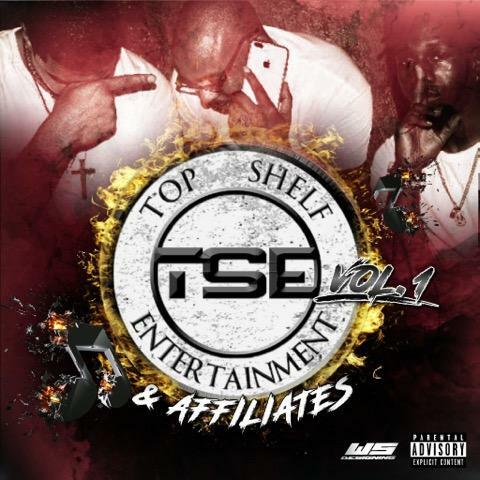 The upcoming Project "Top Shelf & Affiliates Vol.1" dropping soon.